Yay! 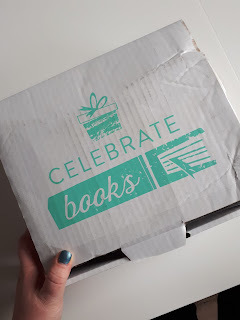 Another month, another Celebrate Books Box. This month's theme is Murder Girls. I LOVE the box. It felt so heavy and I'm so happy with all the goodies that are in this box. Have been crying a little bit just now, because the March box is SOLD OUT and I had to wait for my paycheck.. 😢 No unboxing for the March box, sadly. But, I will be doing the February Box; Murder Girls, right now. Let's go! 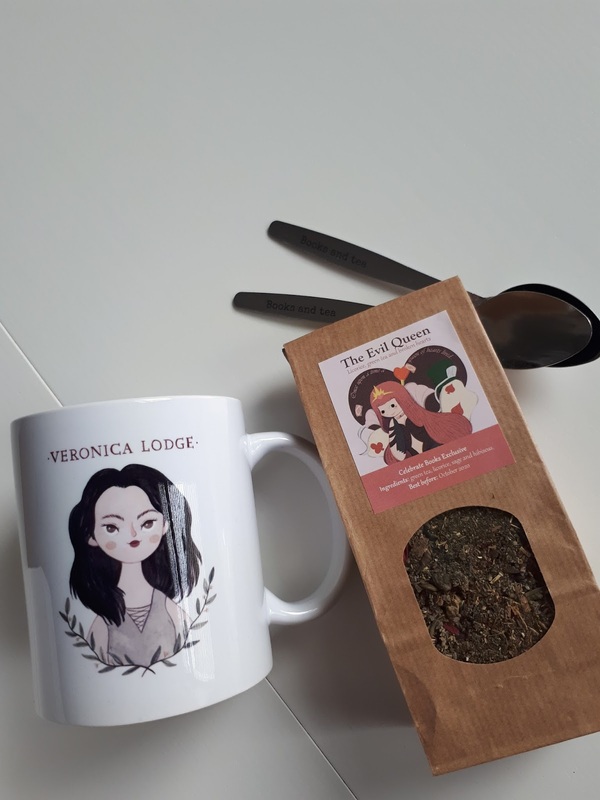 The mug with art of Veronica, from the Netflix series Riverdale. 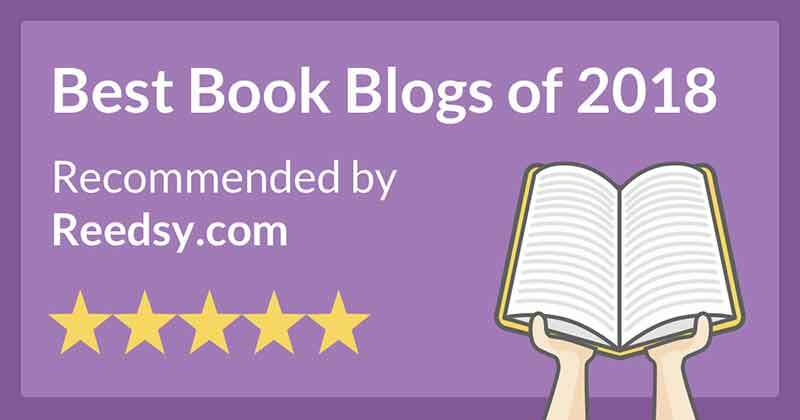 It was created by Kristin Aksland and she designed the art exclusively for Celebrate Books. The tea is called The Evil Queen and the art was designed by AppyDrawzz. 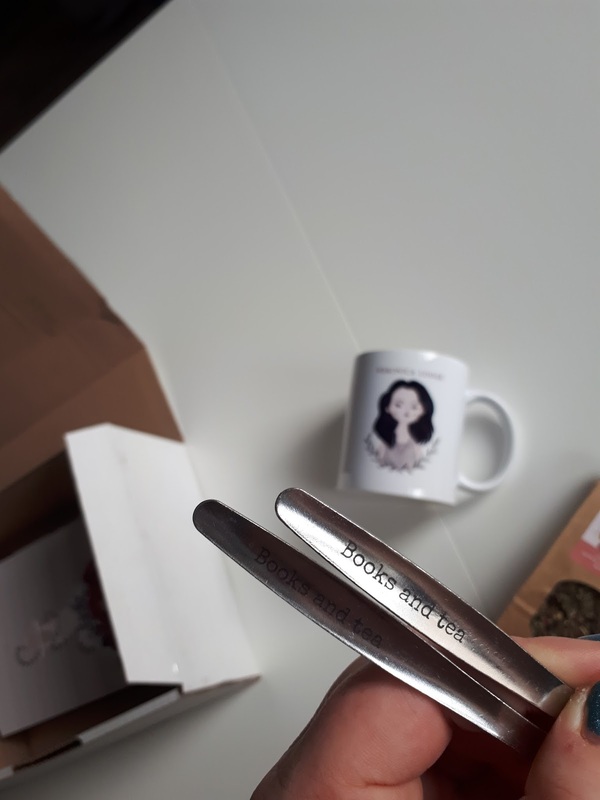 The teaspoons are so awesome. I love to drink tea while reading a book and the teaspoons are created exclusively by Celebrate Books. On the bookmark is Isabella Lightwood from The Mortal Instrument series, created by Daly Ricón. Sadly I did not read this series yet, but I hope to start a new series this year, and maybe it will be this series. I think that my favorite goodie is this cool fanart from Bellatrix from Harry Potter. TJ Lubrano designed it and it is on my Harry Potter shelf as we speak! It's so cool. 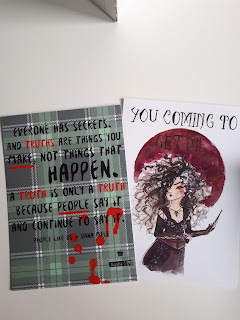 I love how evil Bellatrix is and she totally fits the box Murder Girls. 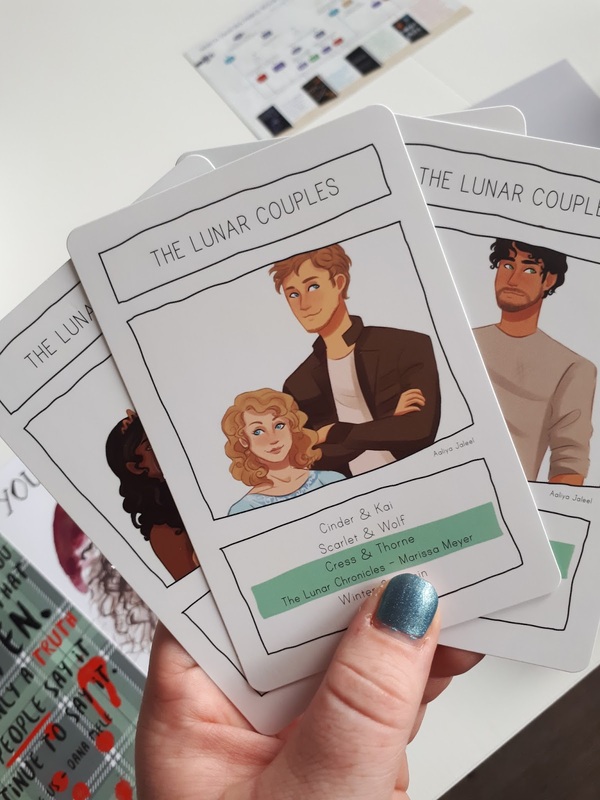 The Quartets playing cards this month features the Lunar Chronicles couples. I put Cress and Thorne up front because they are my favorite. 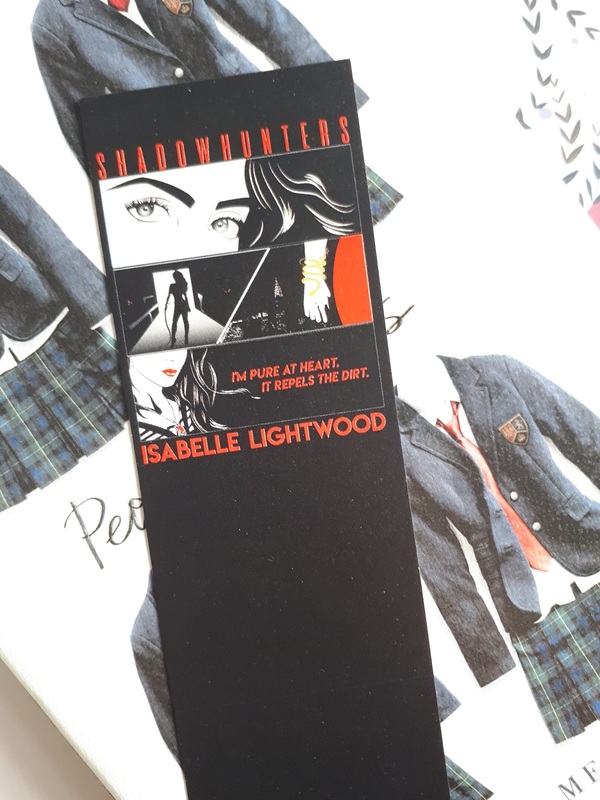 I LOVE this Quartet set, because the Lunar Chronicles is a great series that I just finished. 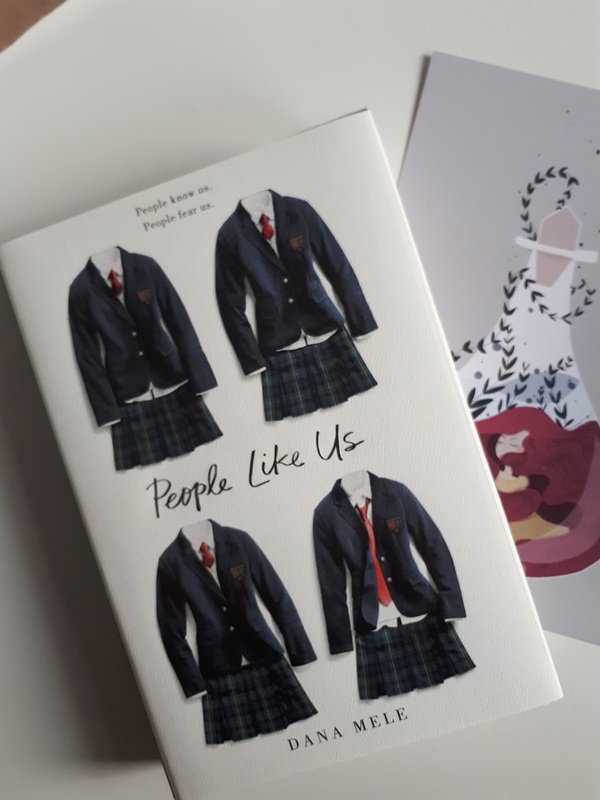 The book in this box is People Like Us by Dana Mele. I've read a couple of great reviews for this book so I'm very curious to be reading this book. I want to thank Celebrate books for always coming up with great themes and for making an awesome box this month. The tea-set is great and I love the different fanart that totally fits Murder Girls. Did you order a bookbox or other box full of goodies?